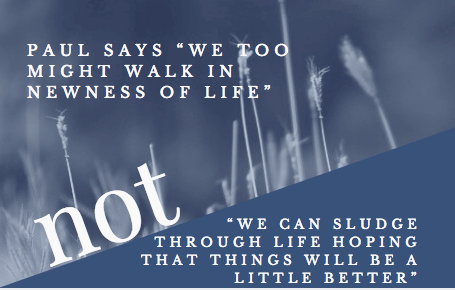 Looking for a one-night event for the couples in your community that provides a great evening of laughter, but has the grit in the content that could transform marriages? 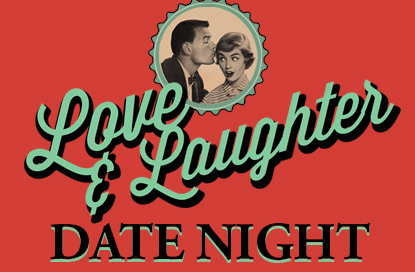 Then this is the date night you're looking for! 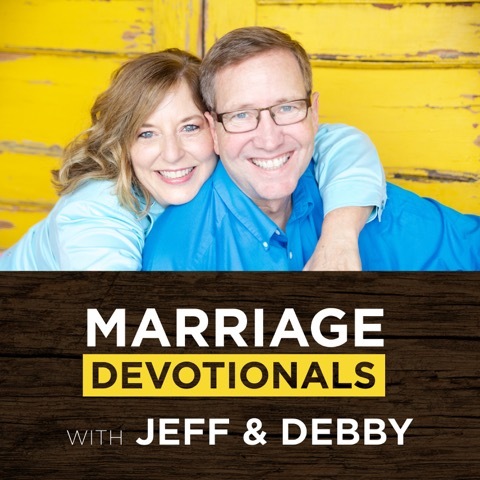 Using the creative gifts and entertaining delivery style that make them so popular, Jeff & Debby lead your couples through the three most important paradigm shifts that divide the strong marriages from the struggling. The material comes from years of the McElroys working with couples and analyzing why some make the changes to be better and others never seem to go anywhere. The program is 2.5 hours with an intermission. To schedule one for your community, click here to email us or call our office at 865-769-2611.